I-FIKR - Islamic Finance Knowledge Repository - Can UGITs promote liquidity management and sustainable development? Purpose - This paper aims to propose a liquidity management solution for Islamic financial institutions (IFIs) that concurs with sustainable development and financial stability. Design/methodology/approach - The study is a qualitative research. It uses the exploratory research methodology, specifically the content analysis approach, to gather primary data and identify and interpret relevant secondary data and Sharīʿah concepts. The purpose is to develop a liquidity management solution for IFIs. The proposal is based on the Unleveraged Green Investment Trust (UGIT) model, which is consistent with Basel III regulatory requirements. In developing the UGIT model, the exploratory research was complemented by a case study to examine the UGIT solution for the particular case of renewable energy. 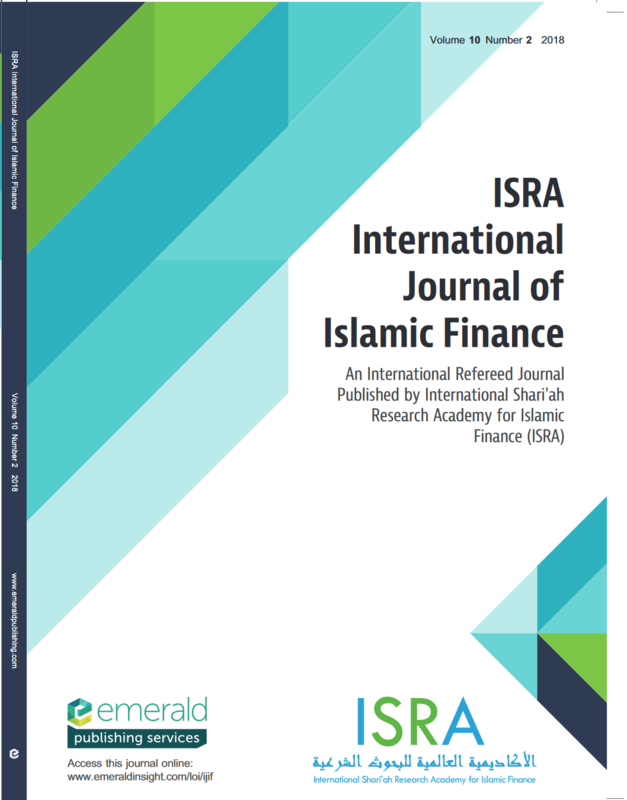 Findings - The model demonstrates how financial innovation can meet both financial stability and sustainable development objectives, thereby achieving the spirit of Islamic finance. The structure further highlights the importance of regulatory and fiscal frameworks to enhance liquidity management and investor appeal for green financial instruments. Originality/value - This study suggests a structure of UGIT to enable IFIs to meet their liquidity management needs while promoting sustainable development.